This site is intended for reference purposes only and to aid the user in finding information on offshore banks worldwide. www.listofbanksin.com do not endorse any of the offshore banks listed. For decades, there have been standard offshore centers. Now there are new entities providing full offshore services worldwide, in areas such as Anguilla, Antigua & Barbuda, Antilles (Netherlands), Aruba, Austria, Bahamas, Barbados, Belize, Bermuda, British Virgin Islands, Canada Channel Islands, Cayman Islands, Cook Islands, Cyprus, Czech Republic, Dominica, Gibraltar, Isle of Man, Italy, Jersey, Latvia, Liechtenstein, Malta, Montenegro, Panama, Singapore, Switzerland, Thailand, Turks & Caicos Islands, Vanuatu, Western Samoa, which have prospered in the international business arena. Over 40% of the word’s wealth is presently based in offshore markets. There are many reasons why companies establish operations in offshore markets, including; enhanced shareholder value, favorable taxation levels, information and asset protection, proactive and flexible legal and regulatory regimes, and other benefits relating to the establishment of a neutral international business platform. In recent years, the advancement of internet security and availability, combined with the development of enhanced e-commerce applications has significantly enhanced the benefits and scope of operating from offshore centers around the world. Through our relationships with leading global professional service firms and legal firms, we can assist you in your evaluation and planning needs for offshore e-business operations. 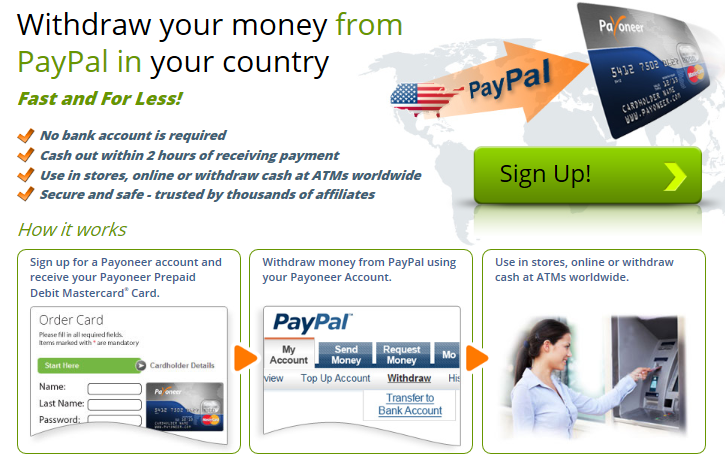 The Best Way to Get Paid - US Virtual Bank account - International ATM credit card prepaid ! Copyright © 2005-2019 List of banks in the World.